Svensson, L. 2015. 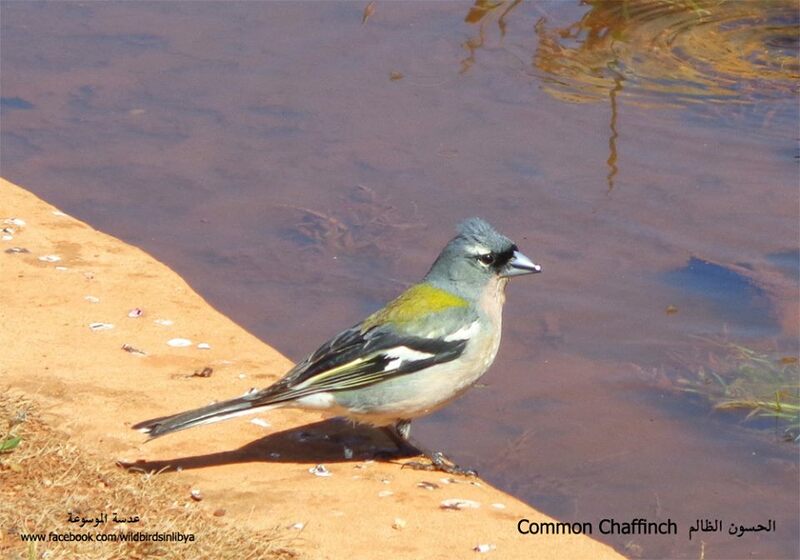 A new North African subspecies of Common Chaffinch Fringilla coelebs. Bulletin of the British Ornithologists’ Club 135: 69–76. In this recent taxonomic paper, Lars Svensson described a new subspecies of Common Chaffinch from north Cyrenaica, Libya: Fringilla coelebs harterti subsp. nov. Until now, the birds breeding in this region were generally included in Fringilla coelebs africana. A new subspecies of Common Chaffinch Fringilla coelebs in North Africa is described. It is restricted to northern Cyrenaica in north-east Libya. Differences from the other North African subspecies, F. c. africana and F. c. spodiogenys, are discussed, the main ones being that males invariably possess a prominent white patch on the central nape, a hint of a white post-ocular supercilium, a more yellowish tinge both above and below, stronger yellow fringes to the tertials and wing-coverts, and a less clean blue-grey head. Reasons for not recognising the subspecies F. c. koenigi are reconfirmed. There is some variation in size and in saturation of male plumage within the range of africana, making separation of koenigi untenable. 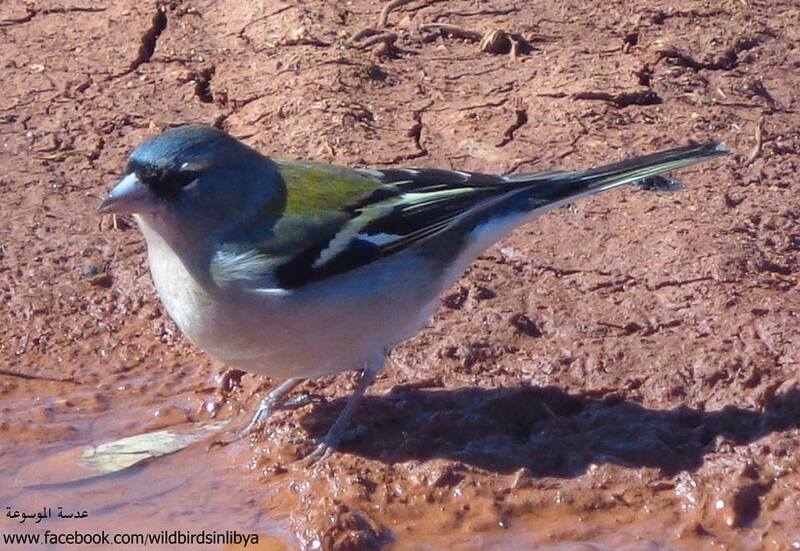 Libyan Chaffinch (Fringilla coelebs harterti): a new subspecies found only in Cyrenaica, north-east Libya (photo: Encyclopedia of Wild Birds in Libya – موسوعة الطيور البرية في ليبيا). This entry was posted in Libya, North Africa, Taxonomy and tagged Common Chaffinch, endemic species and subspecies, Fringilla coelebs. Bookmark the permalink.